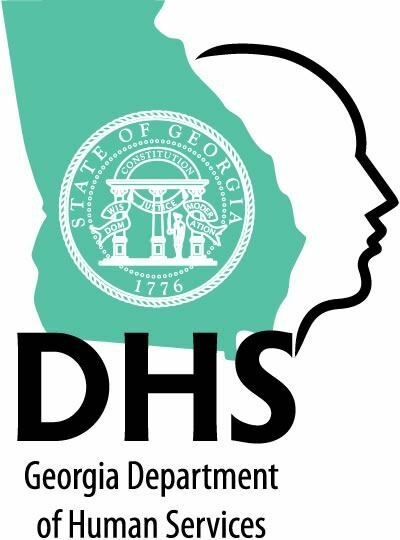 Georgia Welfare Offices » Atlanta We list as many governmental welfare assistance offices as we can located in your area. We offer free legal services in civil cases to people who cannot afford to hire a lawyer. Our work is to assure that low income people have access to justice and opportunities out of poverty. 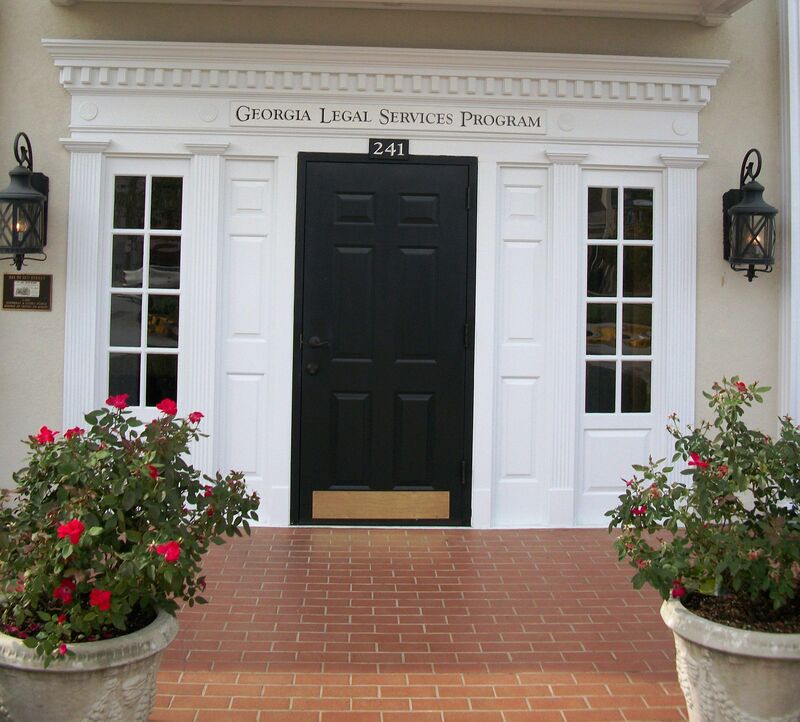 HomeSafe Georgia will help by providing \"bridge\" mortgage assistance to many Georgians who are unemployed or have seen a dramatic decrease in their income due to national economic conditions. 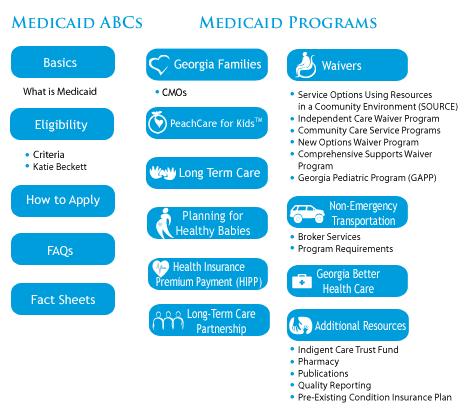 As the largest division in the Georgia Department of Community Health, the Medical Assistance Plans Division administers the Medicaid and PeachCare for KidsÂ® programs which provides health care for children, pregnant women, and people who are aging, blind and/or disabled. Temporary Assistance for Needy Families (TANF) cash assistance provides monthly cash benefits to very low-income families based on eligibility standards set by the states. TANF is not an entitlement program, meaning eligible families are not guaranteed benefits. One of the main goals of TANF is to transition recipients to employment, so that cash benefits are no longer necessary.